SPF type digital lock valve is a kind of static hydraulic valve, which has equal percentage of flow characteristic curve, suitable for all kinds of liquid pipeline system, is a relatively ideal new type of energy-saving valve. 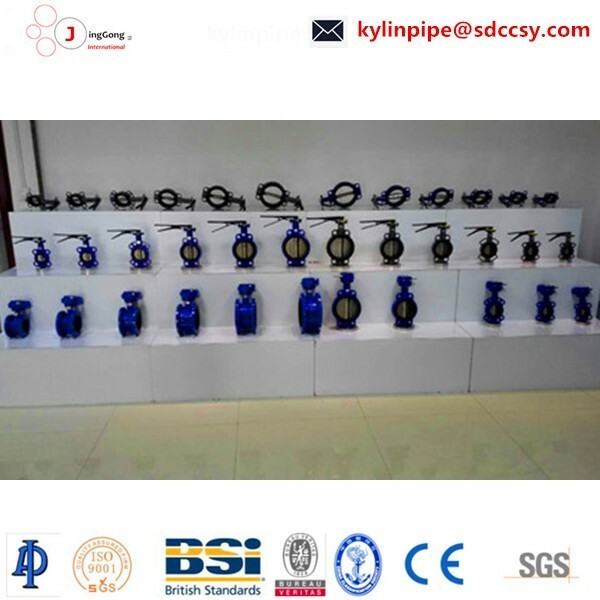 SPF type digital lock valve is a kind of static hydraulic valve, which has equal percentage of flow characteristic curve, suitable for all kinds of liquid pipeline system, is a relatively ideal new type of energy-saving valve. 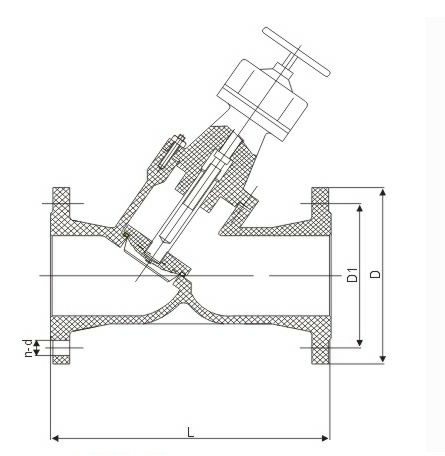 The valve does not scale digital display, can be directly transferred to any position, and can be locked. 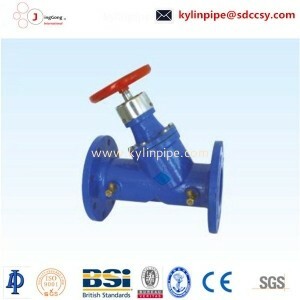 The valve is mainly used in industrial and civil building heating pipe system. 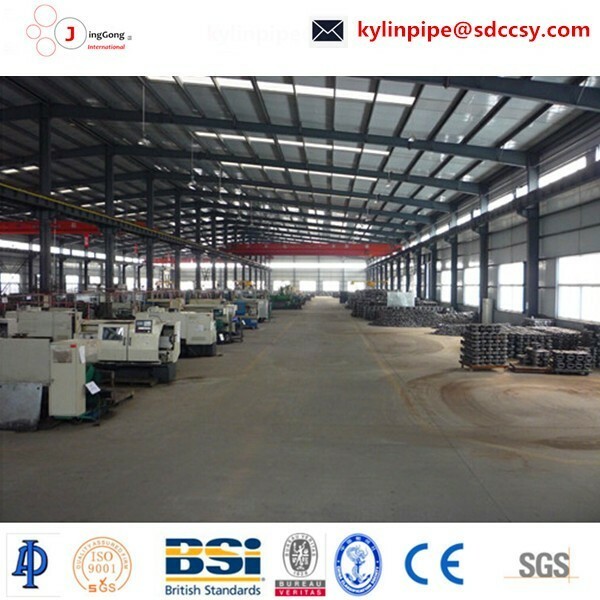 All kinds of pipelines and equipment applicable to full, closed on the medium run, are not allowed to use the throttle. Compact structure, medium flow direction, the resistance is small, can be installed in any position of the pipeline. Hand wheel clockwise rotation is closed, and vice versa for the opening, and may not use any lever switch.